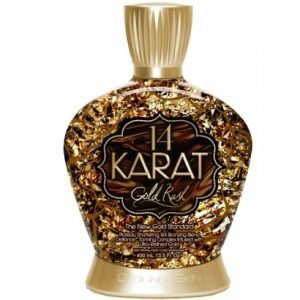 Engulf your senses with this opulent tanning potion, laced with the elements of luxury only Designer Skin can provide. Set to stun, this captivating symphony of 45X bronzers will leave you dripping in dark allure. Miracle Tamanu Oil and Skinny Sugar™ work to provide allusions of perfection, while Night|Shift Aromatherapy Infusion whisks you away to a state of pure decadence. 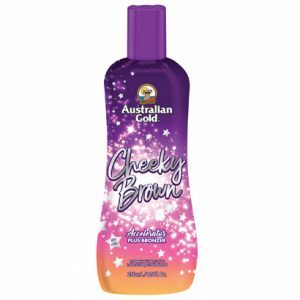 Embellished with mystery and desire, prepare to embody your bronzing fantasies.